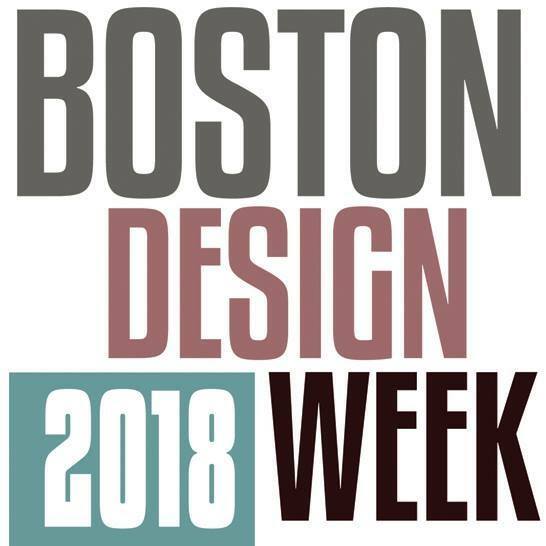 The SCC welcomes you to join us for a screening of Big Time as part of Boston Design Week 2018. Much sought-after Danish architect Bjarke Ingels (one of Time’s 100 Most Influential People) embarks on his most ambitious project yet, NYC’s new World Trade Center, in this energetic documentary. An intimate insight into the life of a genius innovative mind and his struggle to maintain his own persona while making the world a better place to live.